The Breast Cancer Coalition hosts a monthly networking group to support LGBTQ breast or gynecologic cancer survivors. The LGBTQ Networking Group is an open networking/support group. It is not necessary to RSVP for this group. A Licensed Mental Health Counselor will facilitate all networking group meetings. 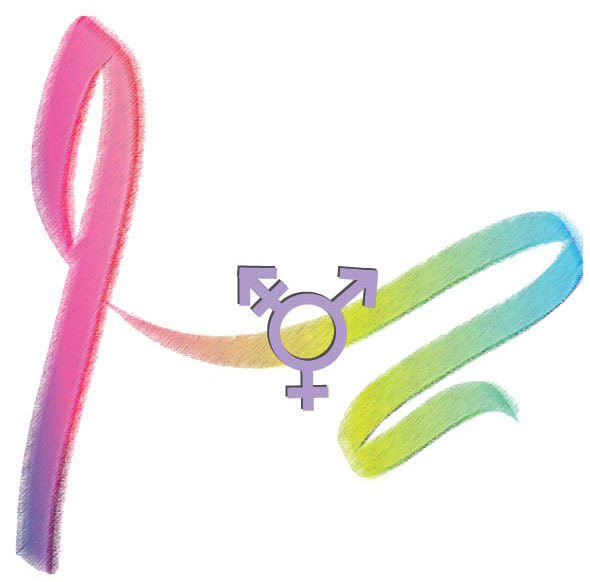 The Coalition encourages you to spread the word about the LGBTQ Breast or Gynecologic Cancer Survivor Networking Group to those who may benefit from the focus of this group. If you know a LGBTQ Breast or Gynecologic Cancer Survivor, please invite them to attend. If you have any questions, please contact Program Director, Jennifer Gaylord at (585) 473-8177 or jennifer@bccr.org.